Porsche Spokane is your source for N Specification tires that are specifically designed to meet the stringent performance and durability standards set by Porsche. In collaboration with Michelin, Pirelli, Continental, Bridgestone and several other top tire brands, Porsche has developed a tire that will surpass all of your performance expectations because they were designed with you and your Porsche in mind. 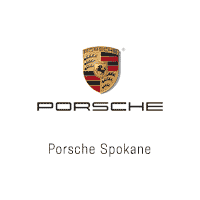 Your Porsche was made to perform and Porsche Spokane will help you keep it that way! Call our Service Department today! (509) 210-2010. Service SpecialsOrder PartsSchedule A Service Appt.